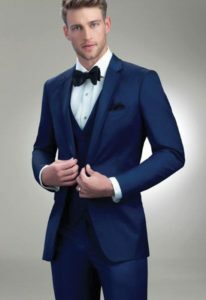 Let’s not forget our gentlemen. Love it at Stella’s has a room designated just for their tuxedo. 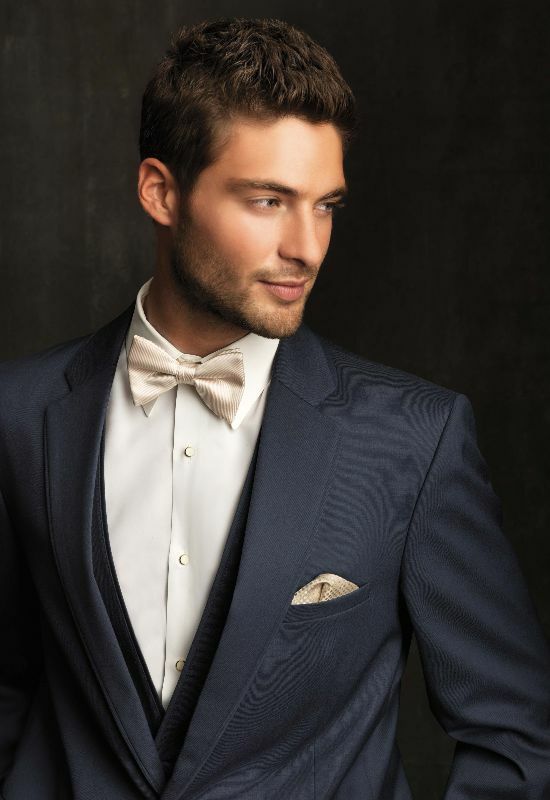 The exposed brick walls of the menswear room sport the suits and tuxedos of 3 different designers. 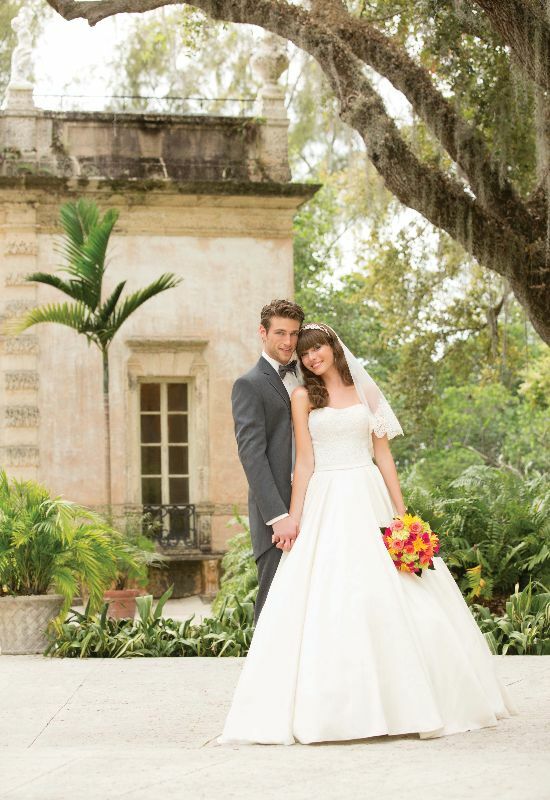 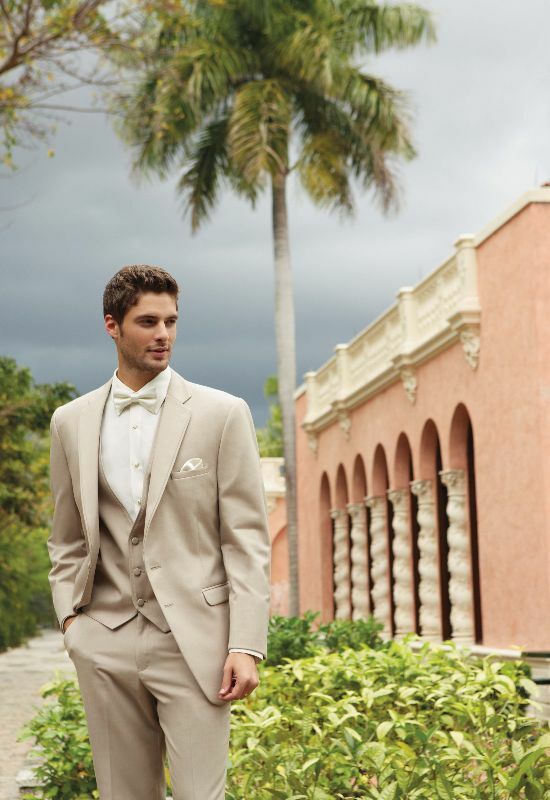 We are able to cater to the groom and groomsmens’ every need, from classic dress shoes to playful pocket squares. 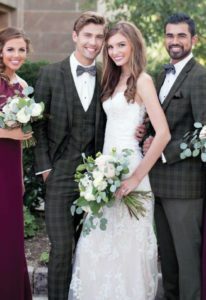 The bride or groom can select from an array of different tuxedoes in classic shades of black, flattering navy, charcoal, and pale grays we love for spring and summer weddings, then create a look completely unique to their wedding from our endless fabric swatches for vests, pocket squares, and ties & bow ties. 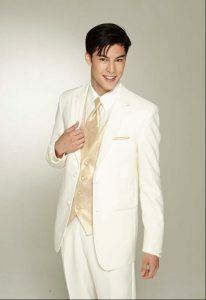 We even carry tiny ring bearer tuxedos sure to bring a smile to your face. The exposed brick walls of the menswear room sport the suits and tuxedos of 3 different designers. 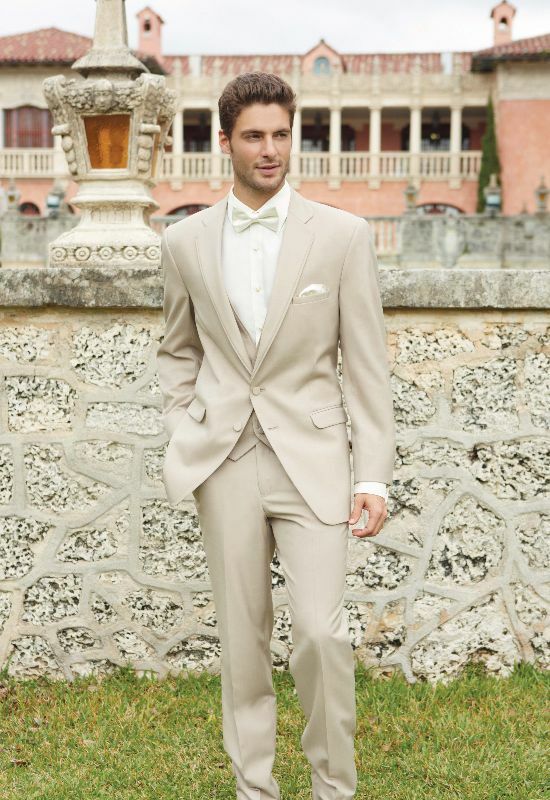 We are able to cater to the groom and groomsmens’ every need, from classic dress shoes to playful pocket squares. 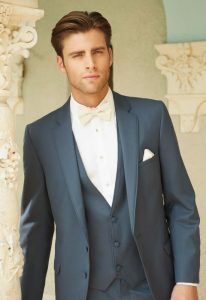 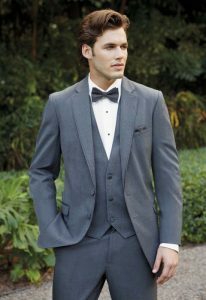 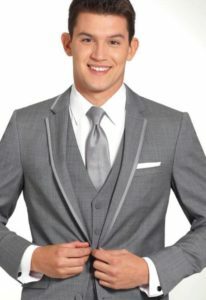 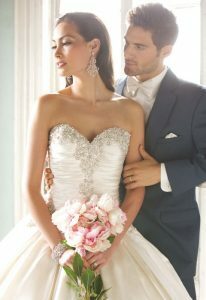 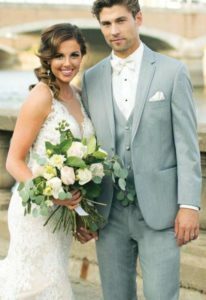 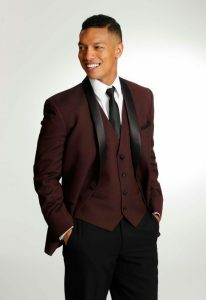 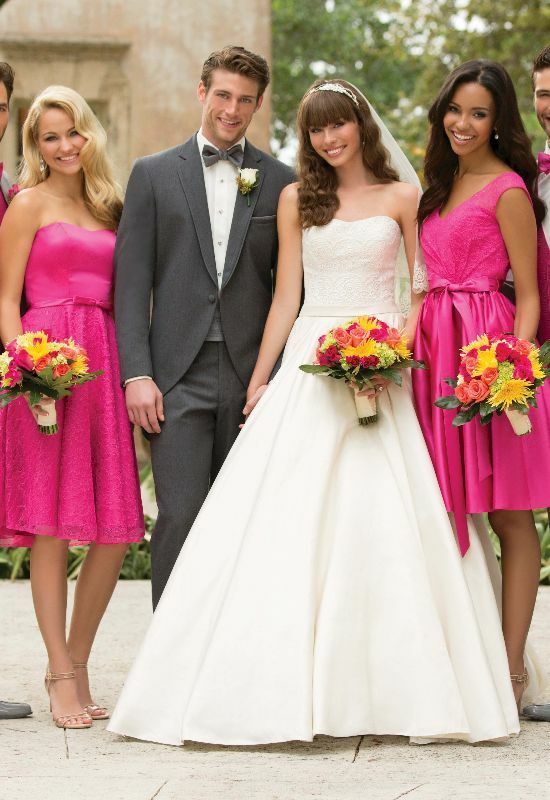 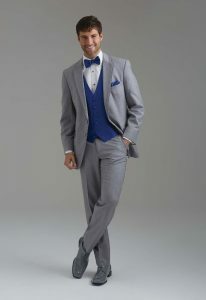 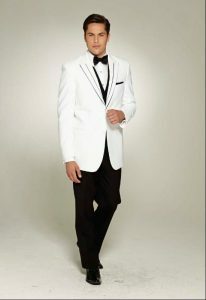 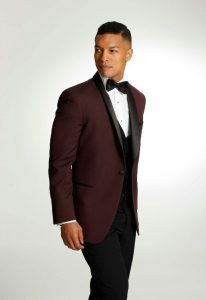 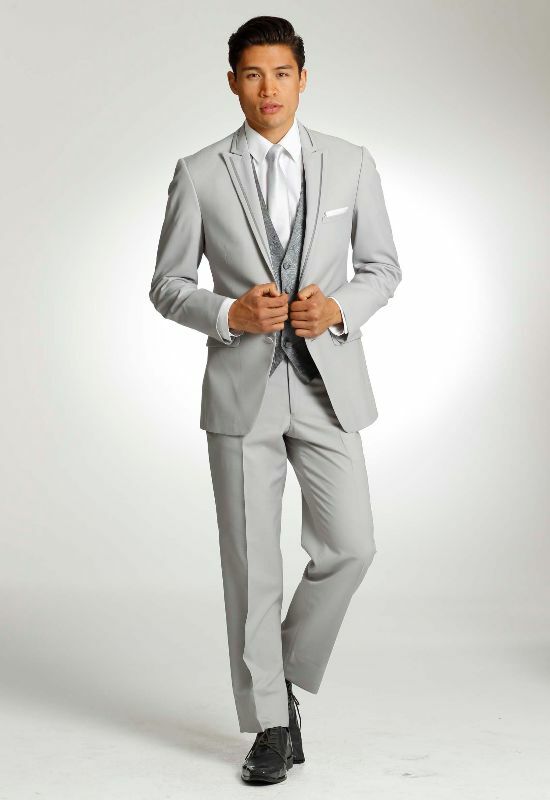 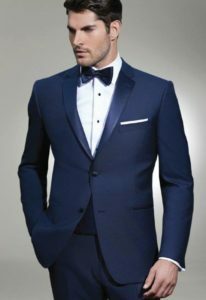 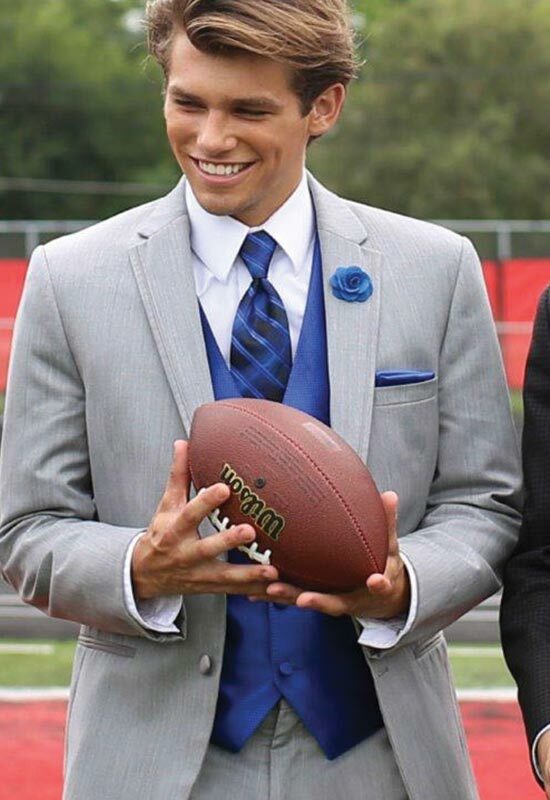 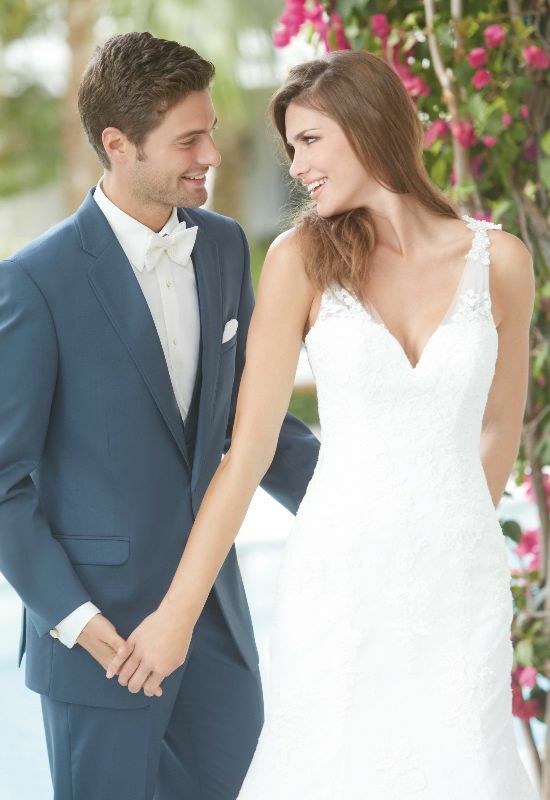 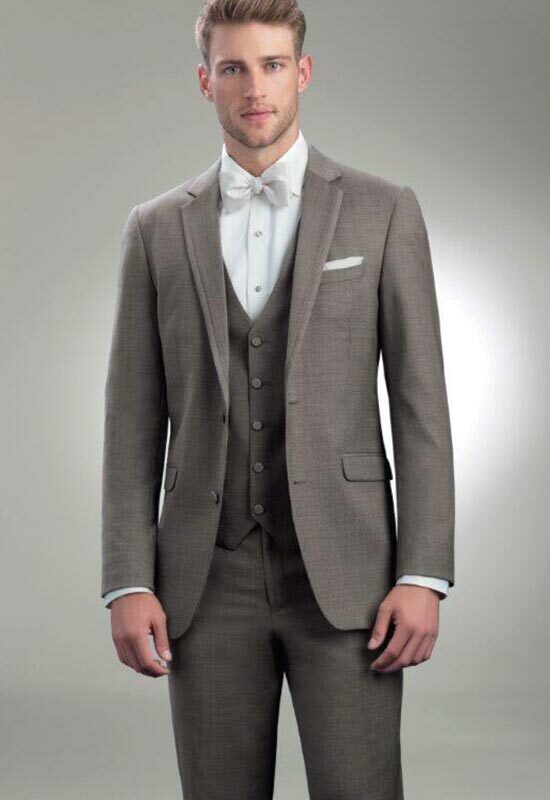 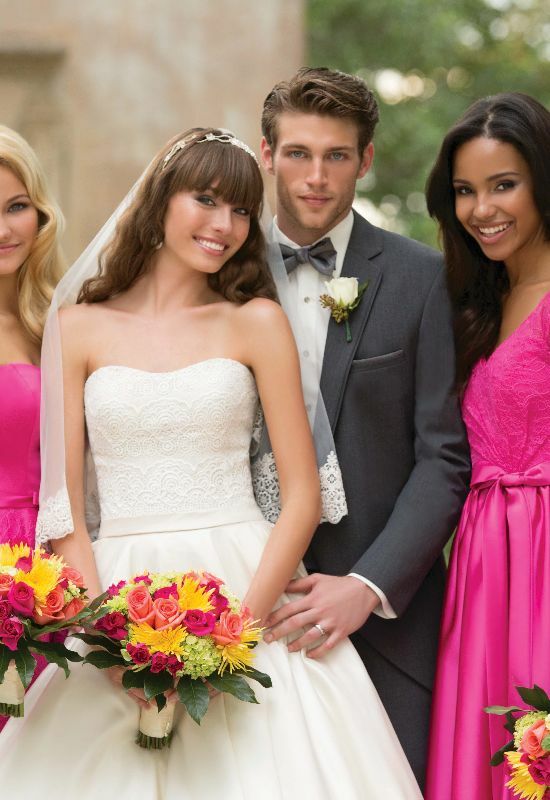 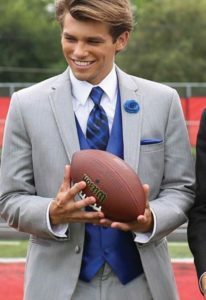 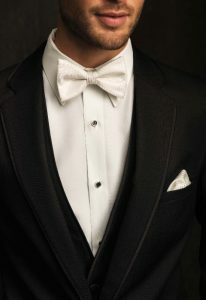 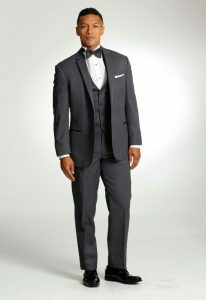 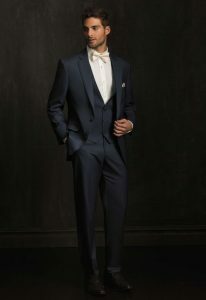 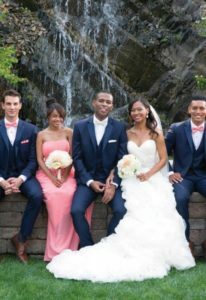 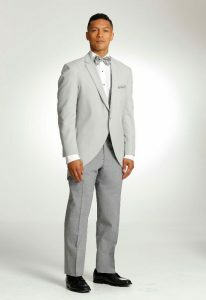 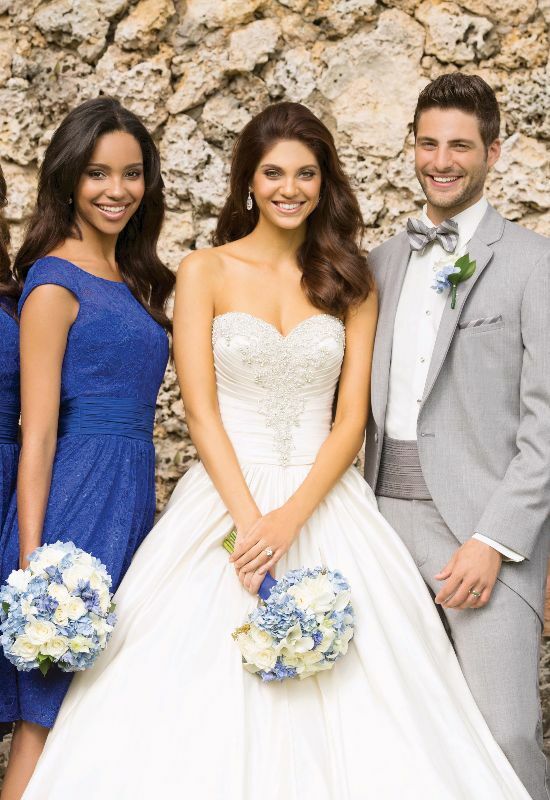 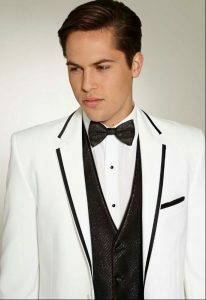 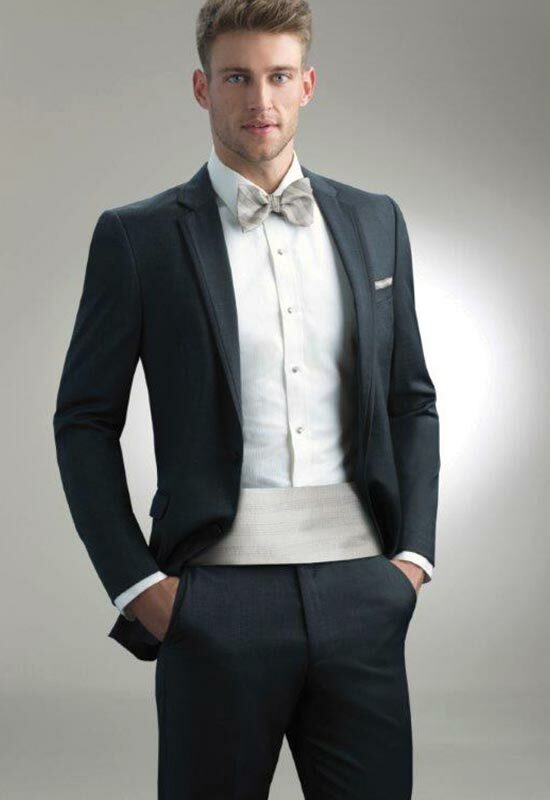 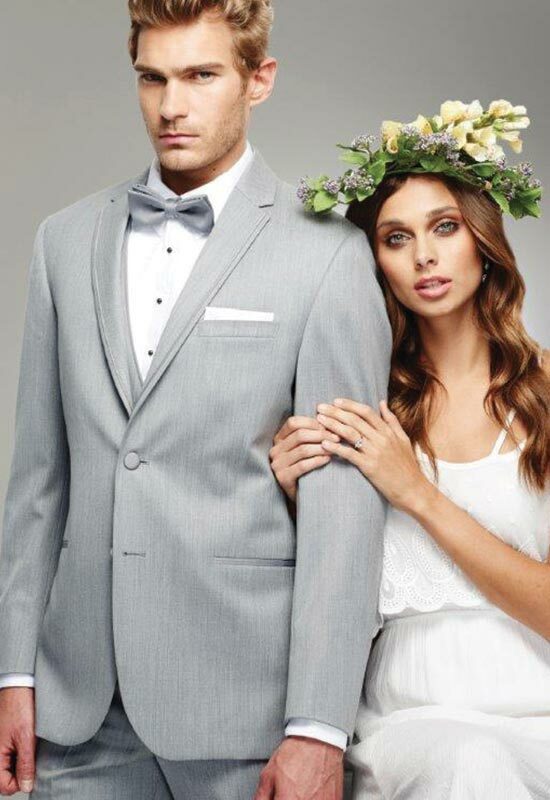 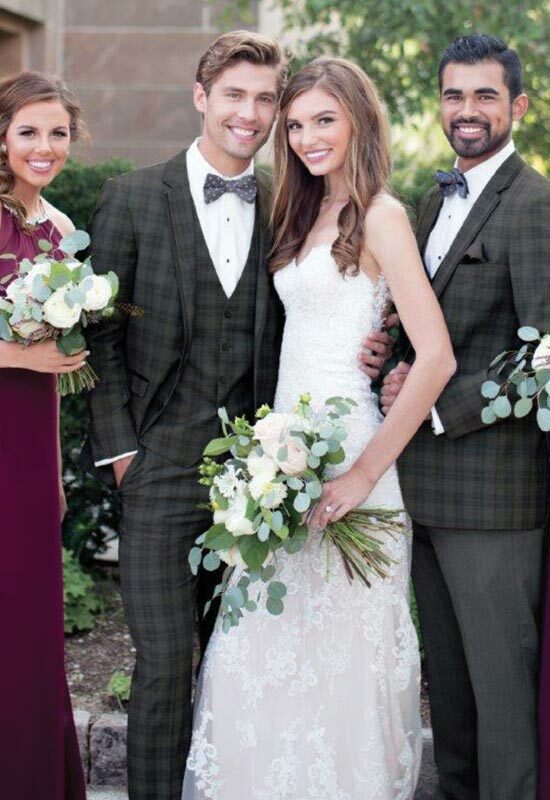 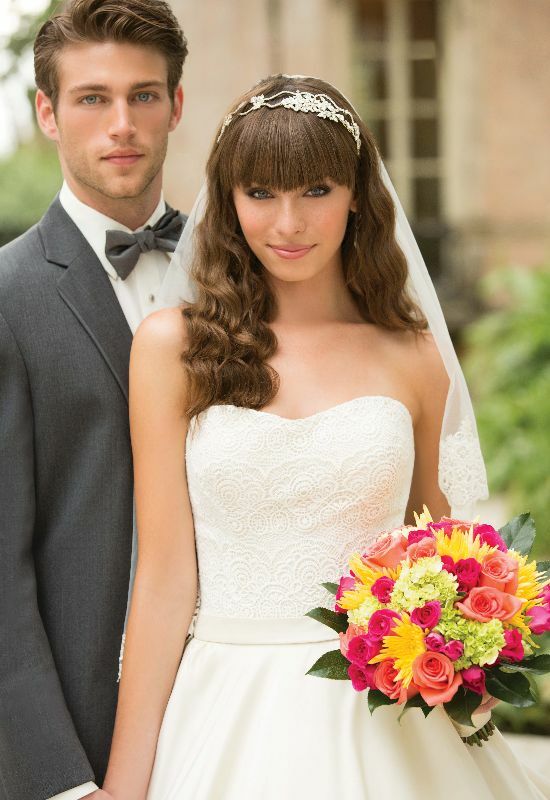 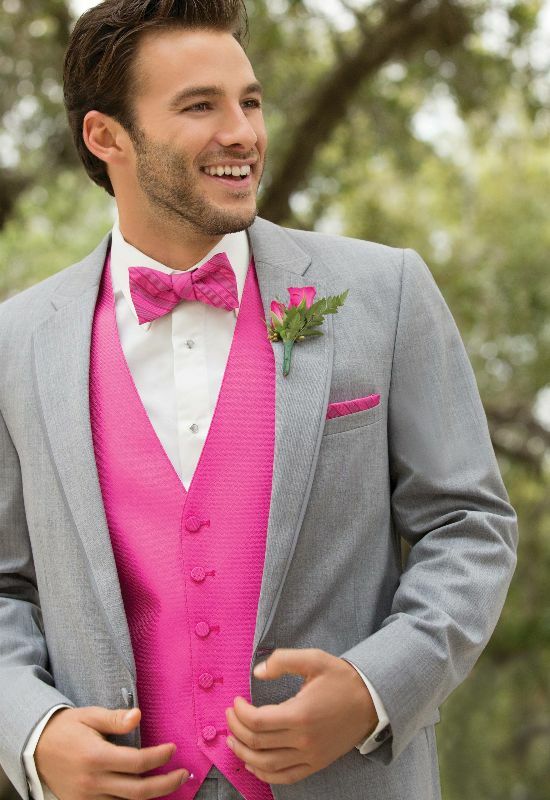 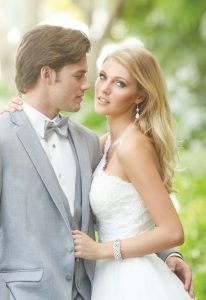 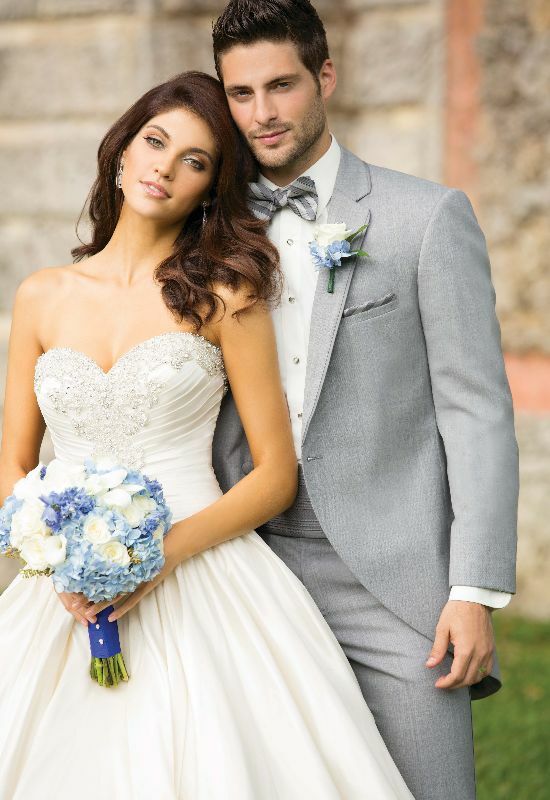 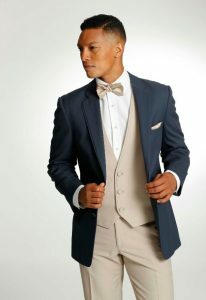 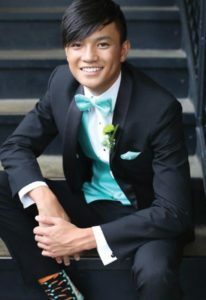 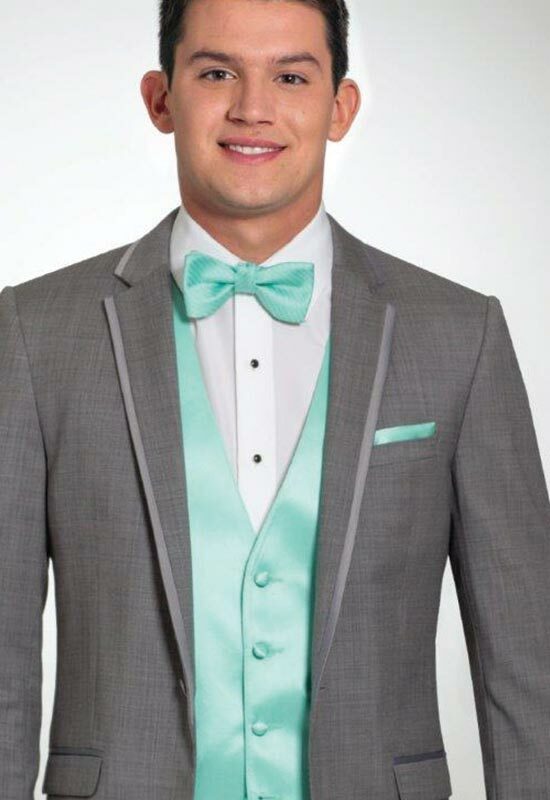 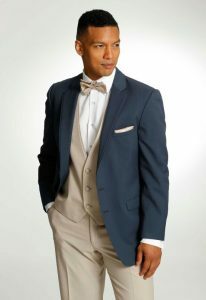 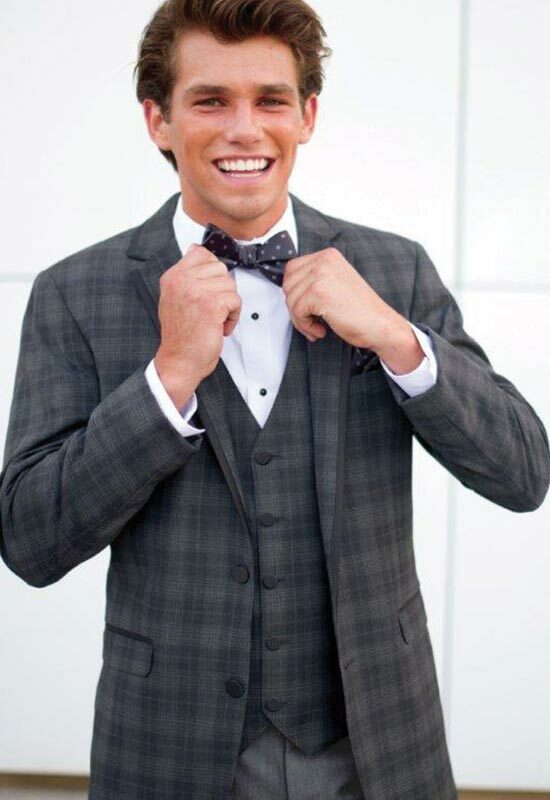 The bride or groom can select from an array of different tuxedos in classic shades of black, flattering navy, charcoal, and pale grays we love for spring and summer weddings, then create a look completely unique to their wedding from our endless fabric swatches for vests, pocket squares, and ties & bow ties. 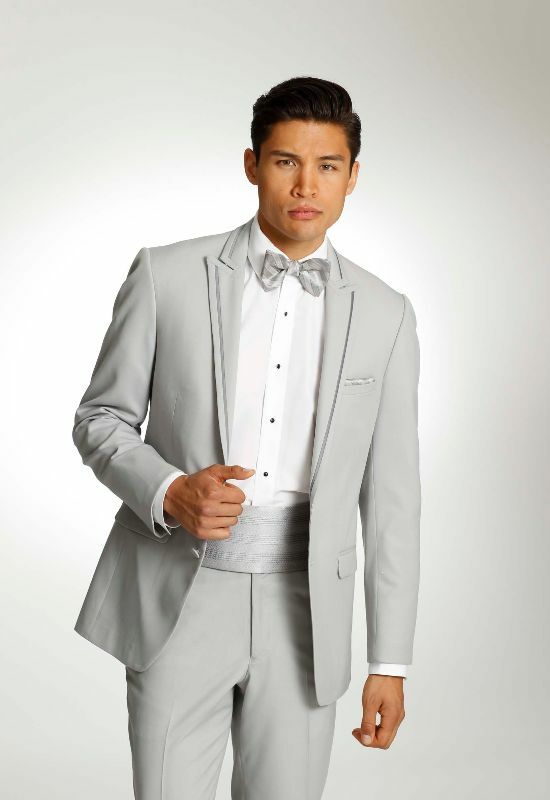 We even carry tiny ring bearer tuxedos sure to bring a smile to your face. 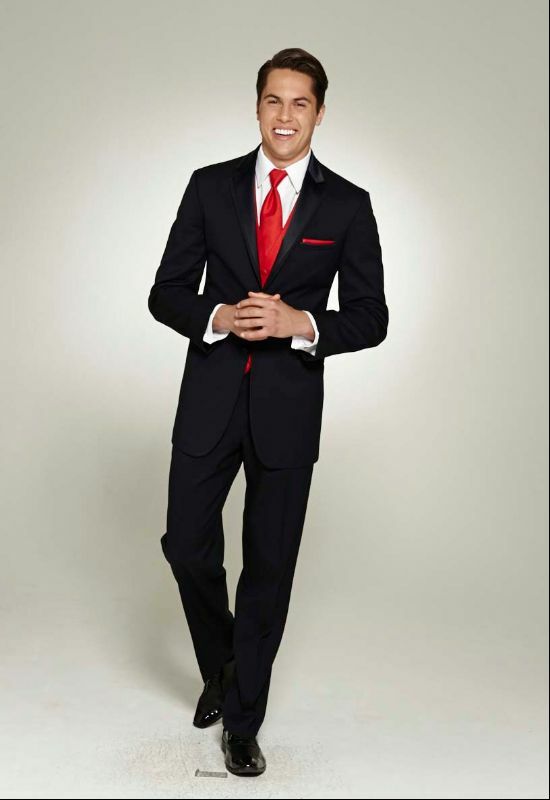 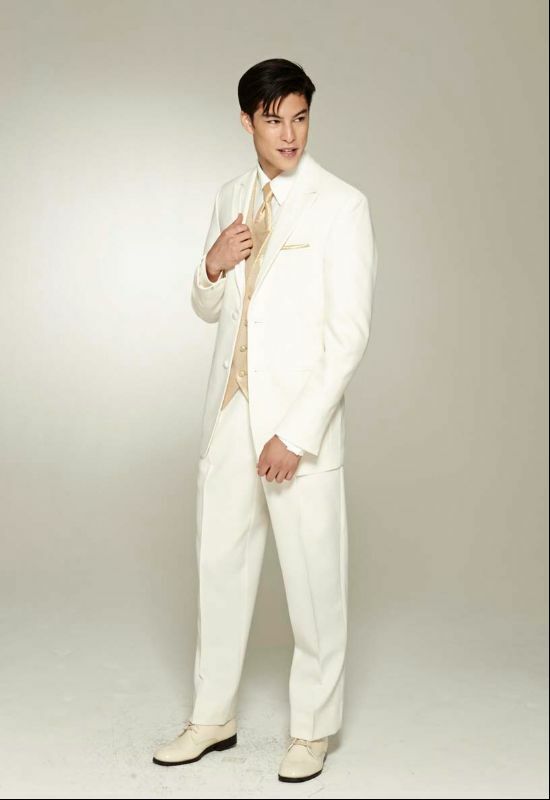 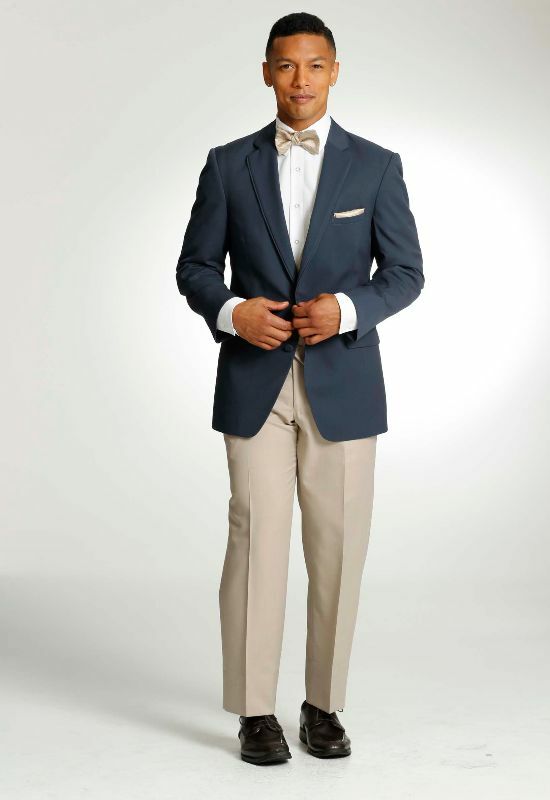 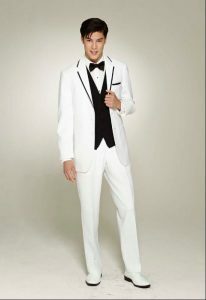 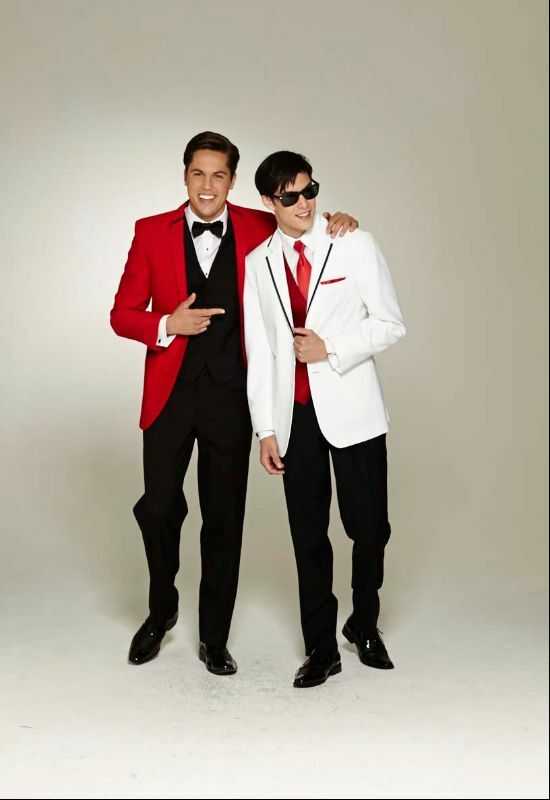 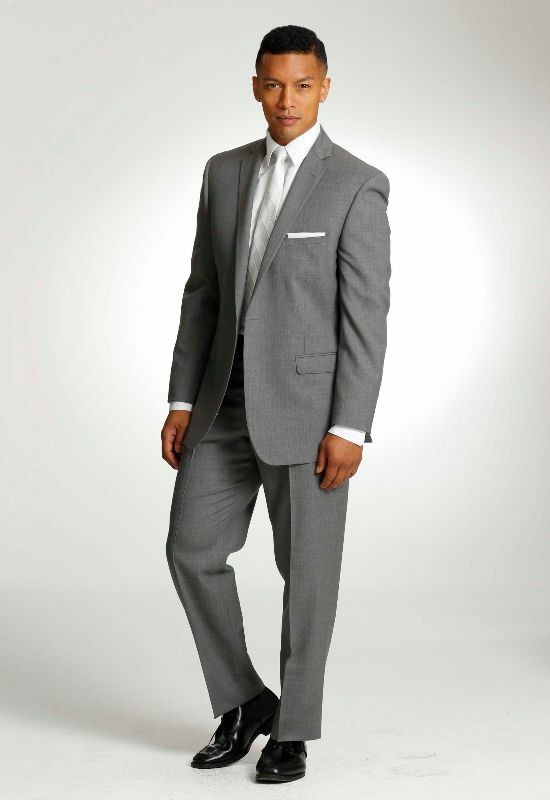 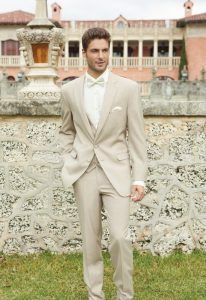 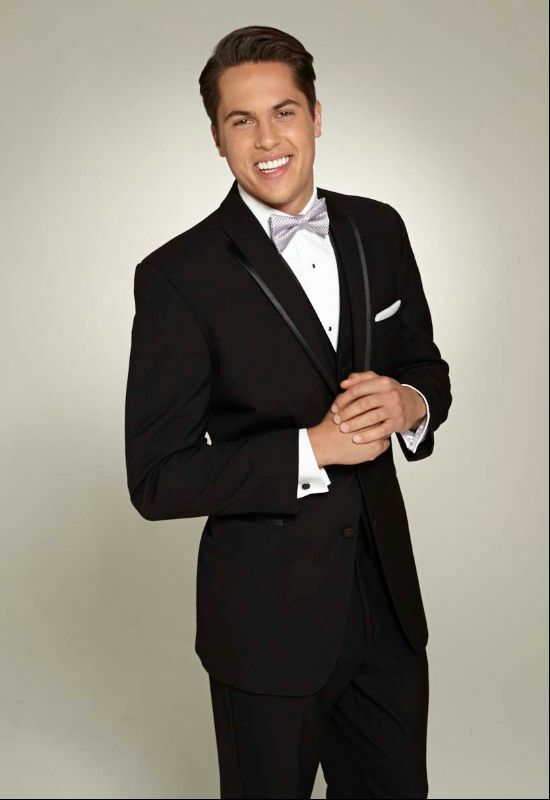 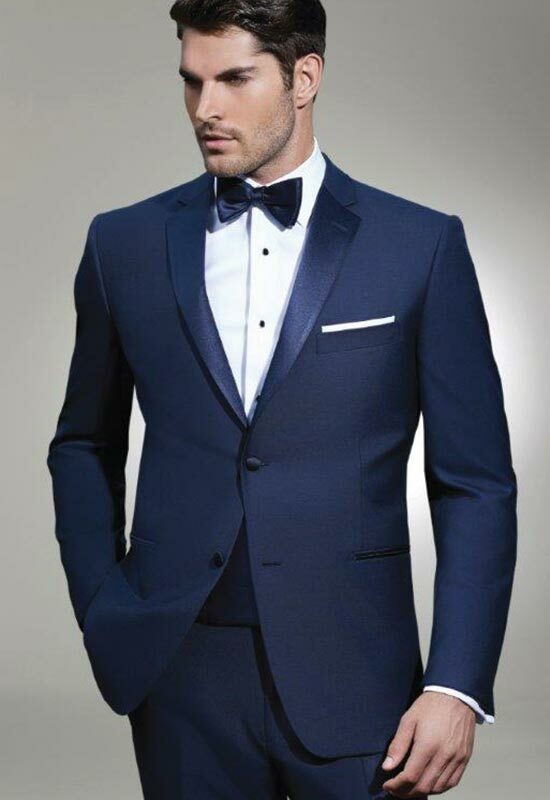 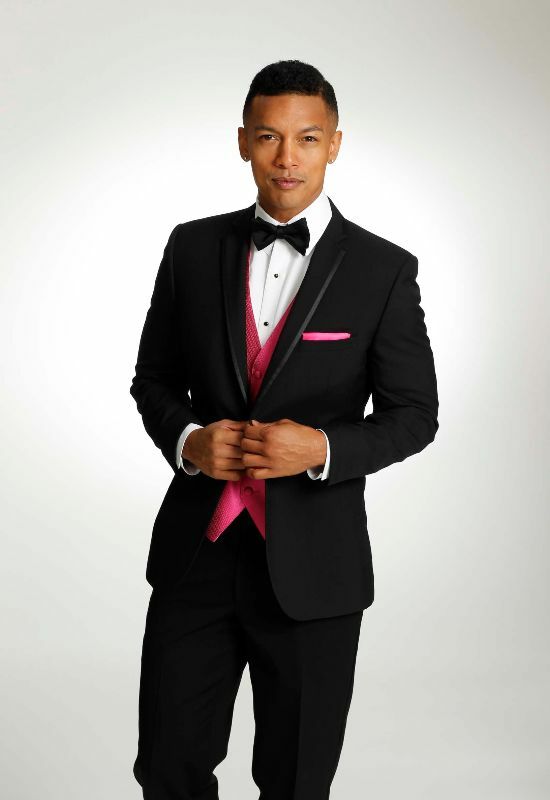 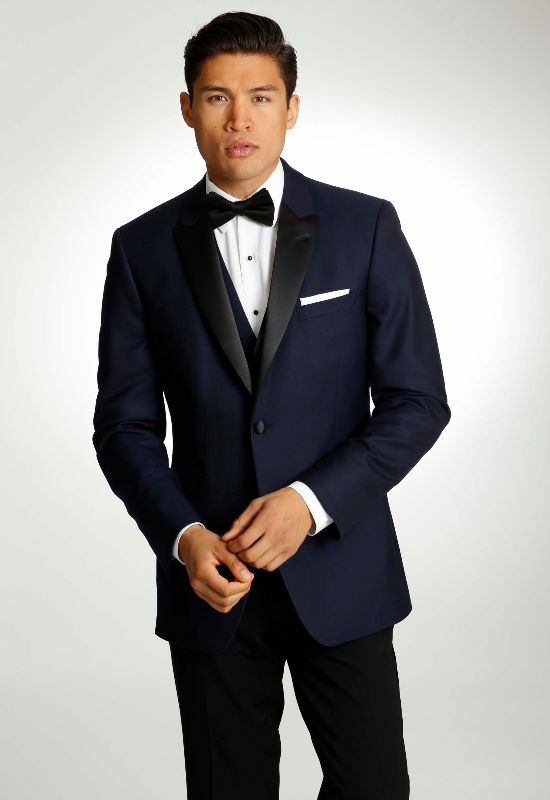 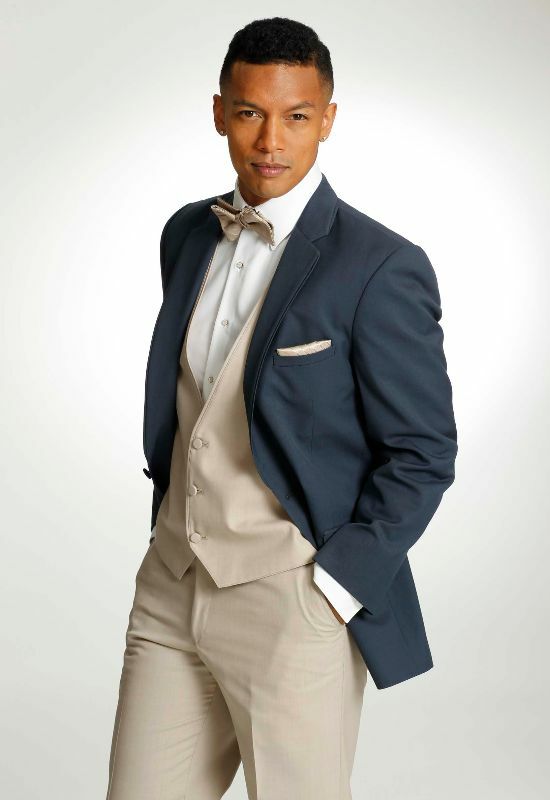 For over 50 years we have been providing tuxedoes for Baltimore city, Baltimore County, Carrol County, Howard County, Montgomery County, Frederick County, and Pennsylvania. Come visit us, and you will be amazed at what you see.